Online live radio is simply to find out the online radio stations now available to listeners. With the growth of the World Wide Web and advances in telecommunications, music, news, sports and talk are only a few clicks away. Radio Foorti is a Bangladeshi FM radio station. The station went live on September 21, 2006, and is currently available in Dhaka, Chittagong, Sylhet, Rajshahi, Khulna, Barisal, Mymensingh and Cox’s Bazar.Radio Foorti is one of the most famous online radio station on Bangladesh. Radio Foorti88.0fm is basically a music radio station and with the help of its 09 radio jockeys plays a wide variety of music, ranging from golden classics to the latest song released from the top artists in Bangladesh, even mixing the hottest international tracks into the playlist.Radio Foorti live to broadcast from Bangladesh.Radio Foorti he airwaves on September 21, 2006, in Dhaka at a frequency of 98.4 MHz. It later changed the frequency to 88.0 MHz by September 2007. It went on air in Chittagong in July 2007 at 98.4 MHz and in Sylhet on February 1, 2008, at 89.8 MHz. At present Radio Foorti is transmitting at 88.0 MHz all over Bangladesh. Now Radio Foorti is broadcasting across eight cities and their adjoining areas. Radio Foorti has separate stations in Dhaka, Chittagong, Sylhet, Rajshahi, Khulna, Barisal, Mymensingh and Cox’s Bazar. Radio Foorti is basically a music radio station and with the help of its 9 radio jockeys that play a wide variety of music, ranging from golden classics to the latest song released from the top artists in Bangladesh, even mixing the hottest international tracks into the playlist. The main interaction with the station is via text messaging Phone Calls. Dhaka Fm was the first to set up a full studio with RJs to run a radio station on the internet. They run 20 hrs live programs catering to their listeners all across the world. Unlike FM stations which have a fixed demography, Internet radio with global reach intrigued their creativity to innovate programs that touched upon all our listeners.Dhaka FM is the one of the oldest radio station in Bangladesh. The journey of Dhaka FM began back in 2009 when in search for good entertainment content services the idea for Radio came in mine. 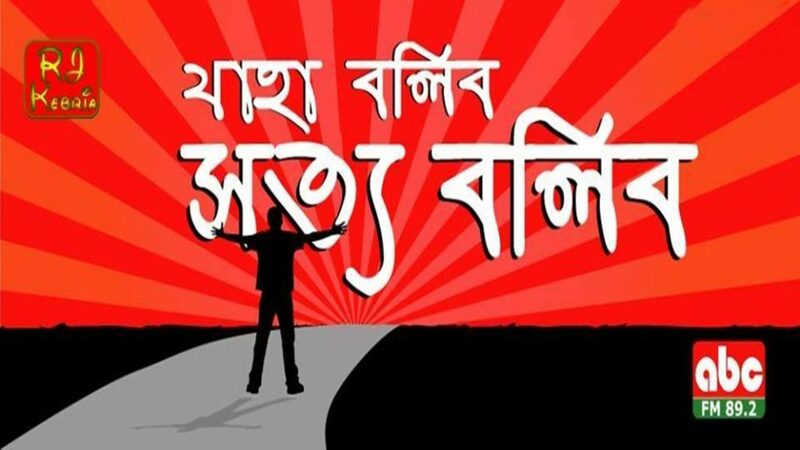 It was Pohela Boishakh 2009 when the first live Internet Radio was launched. It was with this fascinating experience that Dhaka FM thought of launching FM radio station. In December 2010, DhakaFm were the first to be awarded private FM radio station license amongst the 2nd phase FM license awarded by the Government. 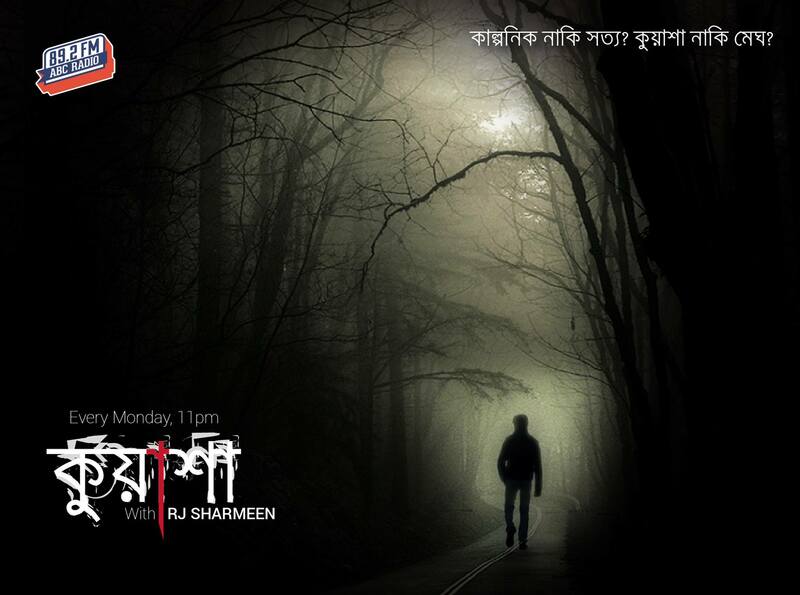 And this is how the journey of Dhaka FM begins. Radio Today Fm 89.6 is the very first 24-hour private radio station of Bangladesh which started airing since 15, 2006. The station is available throughout Dhaka, Chittagong, Cox’s Bazar, Khulna, Barisal, Mymensingh, Sylhet, and Bogra. Radio Today started as the first private 24 hours FM radio station of Bangladesh. 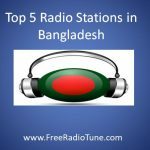 Initially, the streaming of the station was available in Dhaka only, later on, the station expanded broadcasting capacity throughout the main regions of Bangladesh.It started as the country’s first private FM radio station in May 2006 in Dhaka at 89.6 MHz. It later became available in Chittagong & Sylhet. 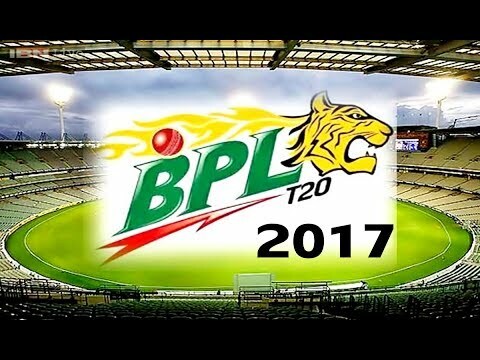 Now it coverage in Dhaka, Chittagong, Cox’s Bazar, Khulna, Bogra and Sylhet coming across to the listeners as a very warm Radio Station. where all communication is totally LIVE. 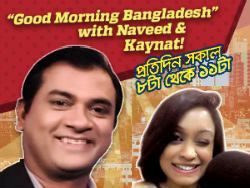 Reaching out to both MASS & CLASS, The only truly live station of Bangladesh which is different from all other Channels. ABC Radio is the first news-oriented FM radio station in Bangladesh. ABC radio is part of Mediastar, from Transcom Group. It is one the sister concern of the Transcom Group. The station studio is located in the media area of Kawran Bazar. The chief of program and news of ABC Radio is M. Sanaullah (former chief news editor of Prothom-Alo). 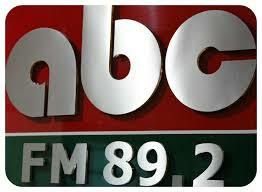 The station stays on the air for 24 hours at FM 89.2 MHz of frequency from Dhaka station. ABC launched its all-out commercial operation on 7 January 2008. 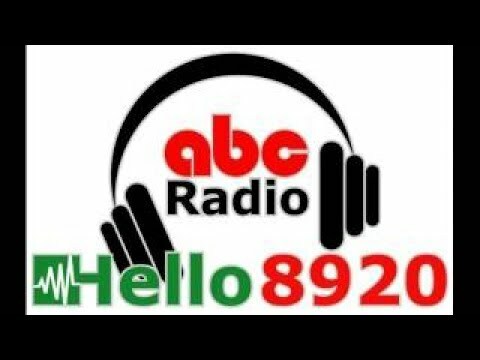 ABC Radio FM 89.2 (Bengali: এবিসি রেডিও এফএম ৮৯.২) is the first news-oriented FM radio station in Bangladesh. ABC radio is part of Mediastar Limited of Transcom Limited. It is one of the sister concerns of Transcom Group like The Daily Prothom Alo. The station studio is located in the media area of Kawran Bazar. The Chief Operating Officer of ABC Radio is Daniel Afzalur Rahman. 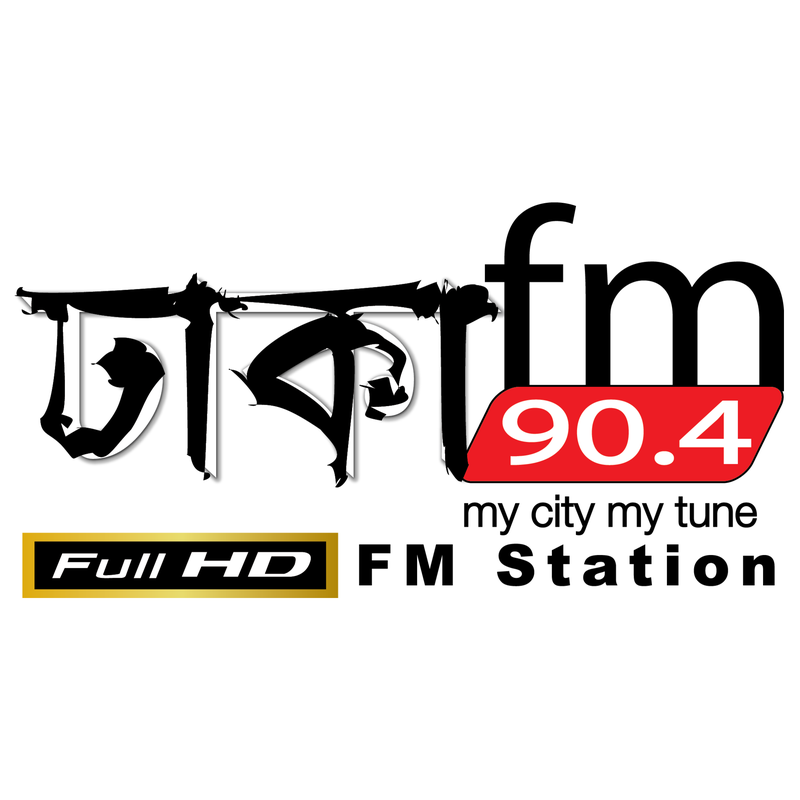 The station stays on the air for 24 hours at FM 89.2 MHz of frequency from Dhaka station. ABC launched its commercial operation on 7 January 2009. 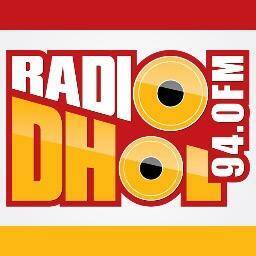 Radio Shadhin 92.4 FM is the newest addition to the FM Radio industry of the Bangladeshi media circle. Our commercial launch is tentatively on this year’s December, and we have already begun a rudimentary test transmission, which can be heard at this very moment by the population of approximately 15 million that reside in and around Dhaka, Bangladesh. The Bangladesh NGOs Network for Radio and Communication (BNNRC), in special consultative status with the United Nations Economic and Social Council, considers community radio a special area for intervention. BNNRC has been promoting advocacy to the government in relation to community radio with other organizations since its emergence in 2000. As a result, the Ministry of Information of the People’s Republic of Bangladesh announced the Community Radio Installation, Broadcast and Operation Policy 2008. Under this policy, the Ministry of Information approved 16 community radio stations for the first time in Bangladeshi history. To ensure the free flow of information to the people, the government enacted the Right to Information Act 2009. In addition 2013, Bangladesh government has granted 14 new radio station licenses. Alongside this 14 new FM channel, there were 60 Community licenses were issued.